CD Baby What am I gonna do? 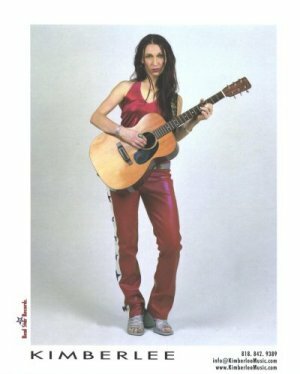 Read more news articles and music reviews about Kimberlee and her music, click here. Live music concerts by singer/songwriter and independent recording artist Kimberlee. R&B influenced folk rock that moves your soul. Original music and songs, CD reviews and music sales. If you find additional articles on the web about kimberlee, tell us about them. Send email to info@kimberleemusic.com. Thank You. Site Content copyright 1999 - 2002 KimberleeMusic. All rights reserved.